The following information is from the United Nations website. 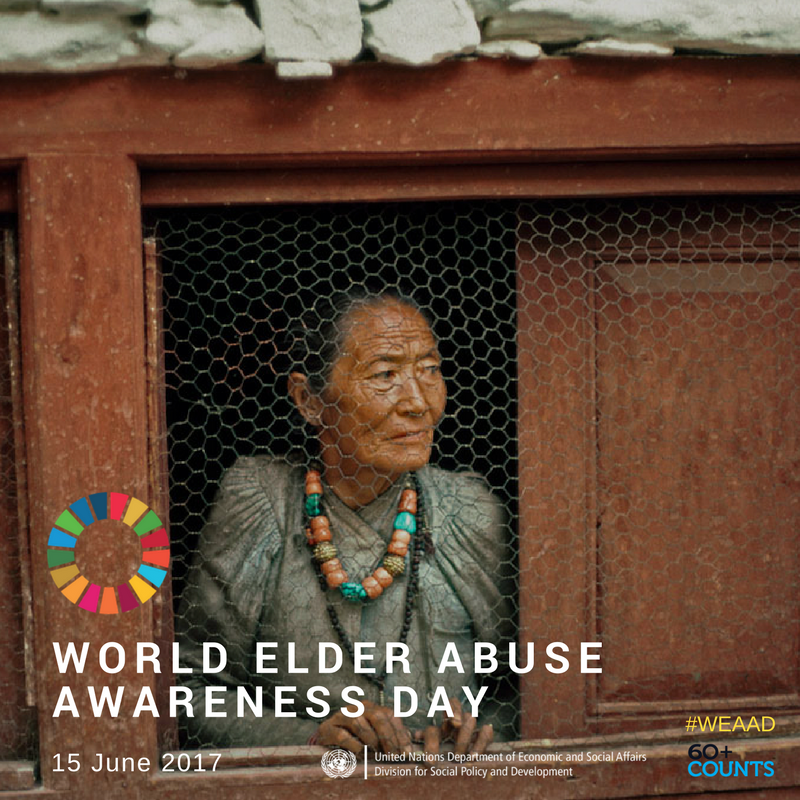 Elder abuse is a global social issue which affects the health and human rights of millions of older persons around the world. Around 4 to 6% of elderly people have experienced some form of maltreatment at home.